can give you more from your garden! Do you get frustrated when your broccoli or bok choi bolts (goes to flower?) before you get to eat it wasting space, time and energy? 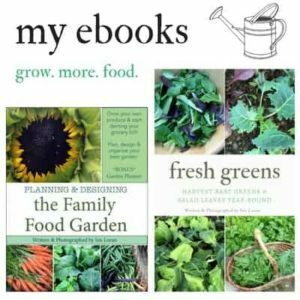 Are you ready to get more harvests from your garden by extending your season? 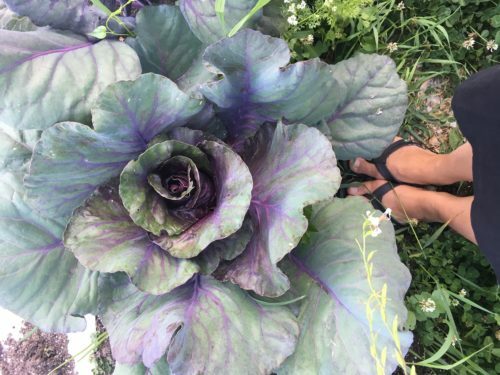 Are you often frustrated when a whole patch of cabbage or kale gets covered in cabbage moth caterpillars consuming your food before you can? Can you not afford a greenhouse but want the same effect? You’re ready to venture into using hoop tunnels! What are mini hoop or low tunnels? 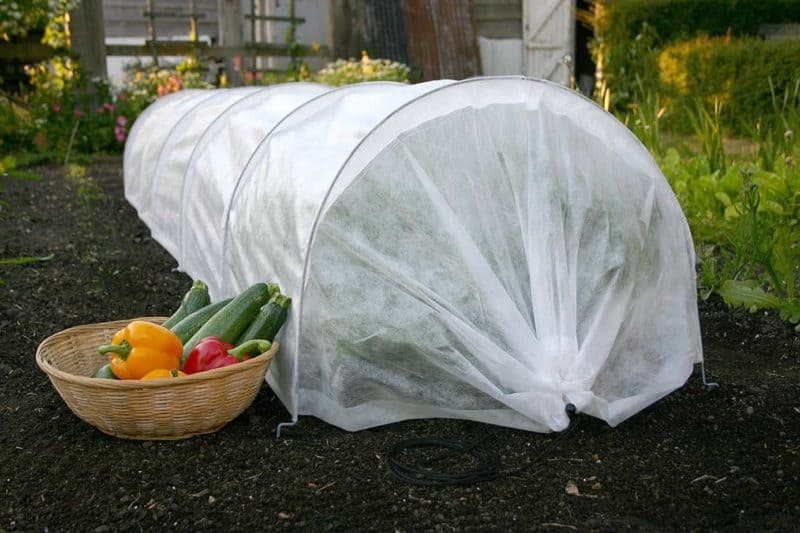 Mini hoop and low tunnels offers protection for your crops from many elements, bugs, pests and diseases. They are extremely useful for season extending and can be purchased as a mini hoop tunnel or you can construct your own using plastic pvc pipes and greenhouse plastic or row cover. Row cover is a type of garden fabric used for many reasons depending on the weight. There are two types of row cover: heavy-weight which is meant for season extending, protecting plants from frosts and natures elements. 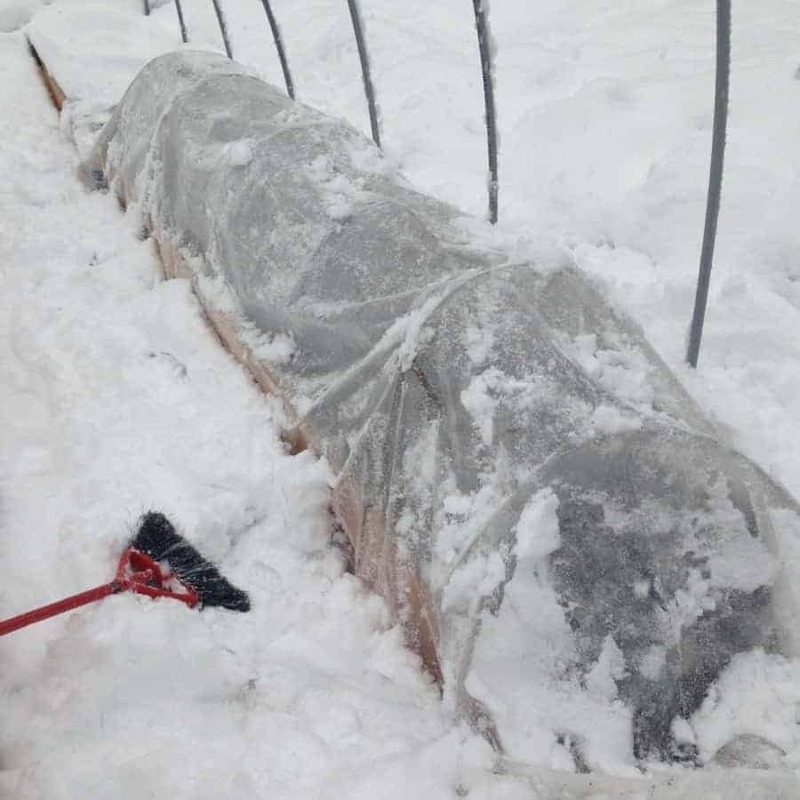 Light-weight row cover is used for blocking too much direct sunlight over your crops, or to shield them from certain bugs during the peak times. Here are some great reasons why you should use hoop tunnels. There are many crops can handle frosts (see full list here) however once it starts to get too cold offering your crops extra protection extends your harvest period. Learn more about growing year-round here. Sounds strange that you’d want to reduce sunlight, but summer can get hot. The majority of cool season crops will bolt (try and flower and go to seed) when summer temperatures get hot. It’s common to lose many of your cool season crops. Use light-weight row cover hoop tunnels over your plants can help. This reduces direct sunlight to extend the harvest and reduce the bolting. 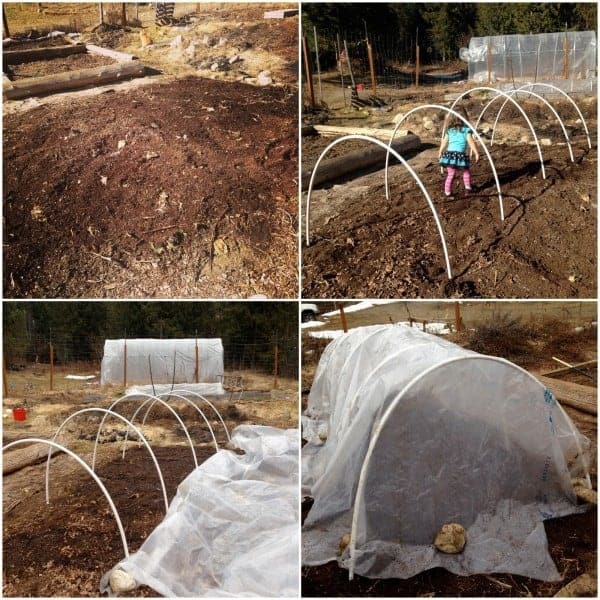 This is one of my favorite ways to use hoop tunnels, to warm up the soil in the early spring. Warming up the soil allows for early spring sowing or transplanting. For this I use plastic covers not the row cover to create that greenhouse effect. Early Spring Sowing & Transplanting is something to help you get early spring harvests. Learn more about intensive year-round growing. Warm season crops need to be transplanted after the risk of frosts, however spring and early summer can still offer stressful weather. Seedlings like tomatoes, peppers, and melons dislike cold raining springs or summers. One year it rained for 5 weeks straight in June in our location and I lost all but 1 pepper plant! 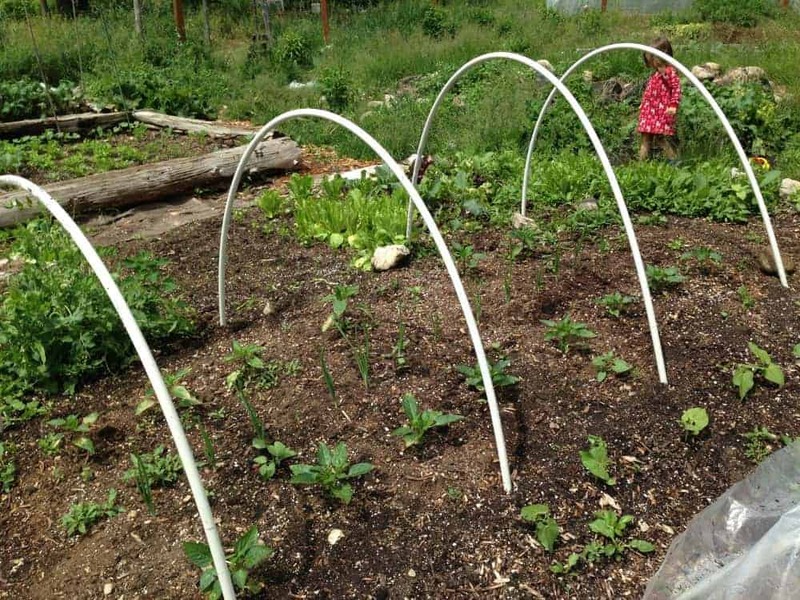 The following season I used hoop tunnels over many of the warm season crops. This helped to increase the temperature and offer some wind and rain protection. Those of your following by site for awhile know I’m a HUGE fan of winter gardening. Every year I experiment and push our zone 5 Canadian mountain climate further by using season extenders for more harvests. 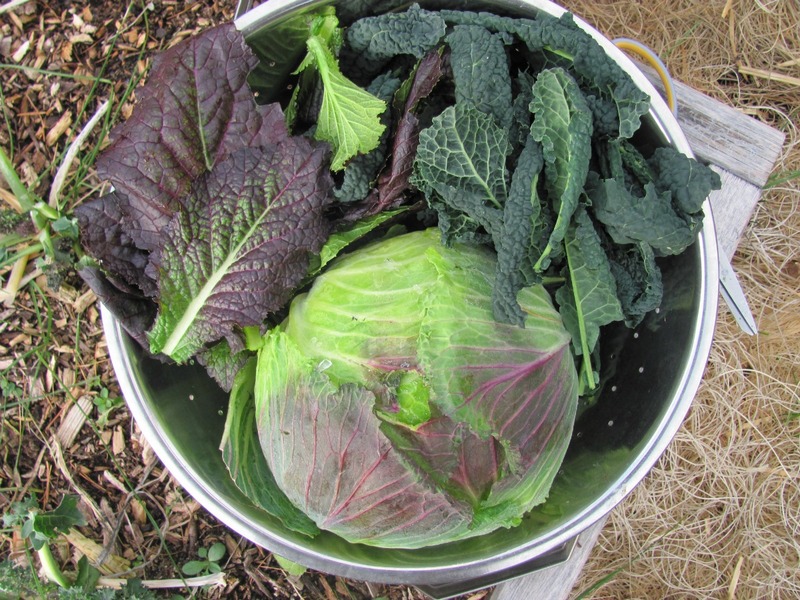 Below is a mid-Dec harvest of ‘January King’ cabbage, ‘Lacinato’ kale and ‘Giant red’ mustard greens. 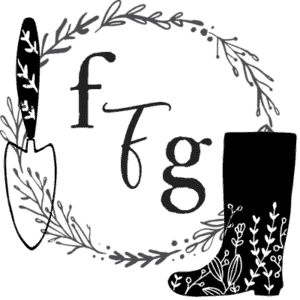 Learn more about how to plant your fall and winter garden. Using light-weight row cover tunnels over your brassicas (cabbage, kale, broccoli, cauliflower etc) will stop the cabbage moth from laying eggs that create those pesky caterpillar worms that devastate your crops if you’re not vigilant! Many crops can be protected from bad bugs and then later on removed once the risk of infection is gone. One common gardening problem is dealing with cats, squirrels or other critters. Using low tunnels with chicken wire over your beds will protect your plants. 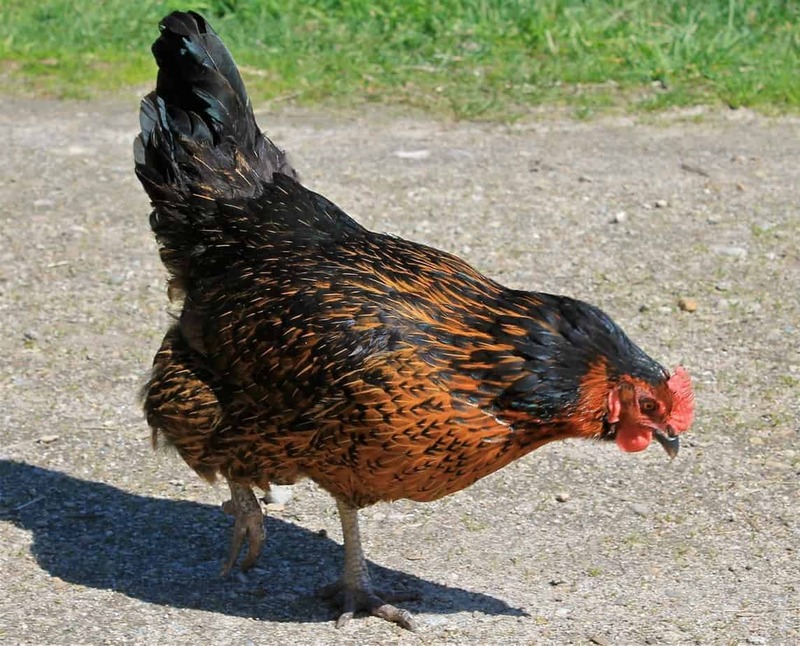 You can also allow your chickens to eat the weeds in the paths this way. Although it will take a some practice using hoop tunnels in your garden is a great gardening skill to master!